My quote is about equality, I chose this quote because I was looking on a website about quotes for equality. About 5 minutes into my search I saw this quote, and I really liked it, so I chose it as my equality quote. 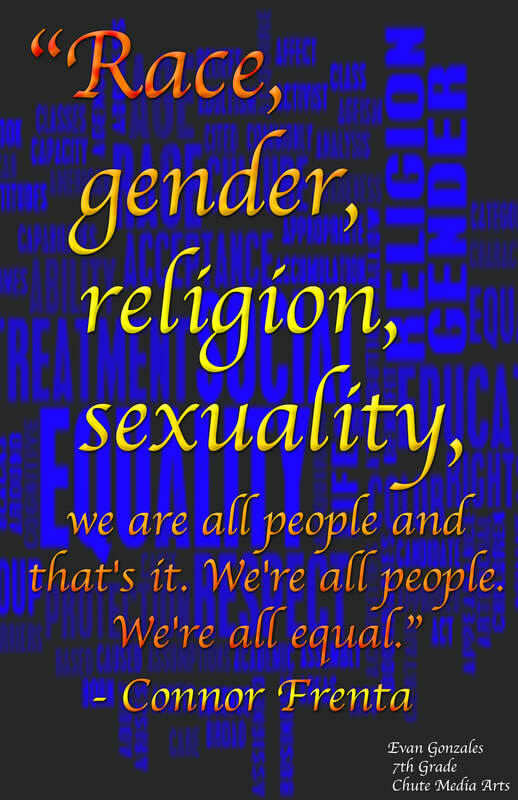 I chose an equality word cloud for by background picture because I thought it was appropriate for the words, I did not want an image because it would have been too difficult for the image to match the letters. With the dark color background I thought the quote would pop out. My quote is about no matter what race, gender, religion, or sexuality you are, we are all equal and we are all humans. It is important because there are people at Chute with different race, gender, religion, sexuality. ​ My design is a simple Cubs logo. I chose this design because I love baseball and I support the Cubs, although I believe that they will not win the world series this year. I chose the white to be the positive shape, and I chose the black to be the negative shape because I thought it looks pretty cool if the black stand out. 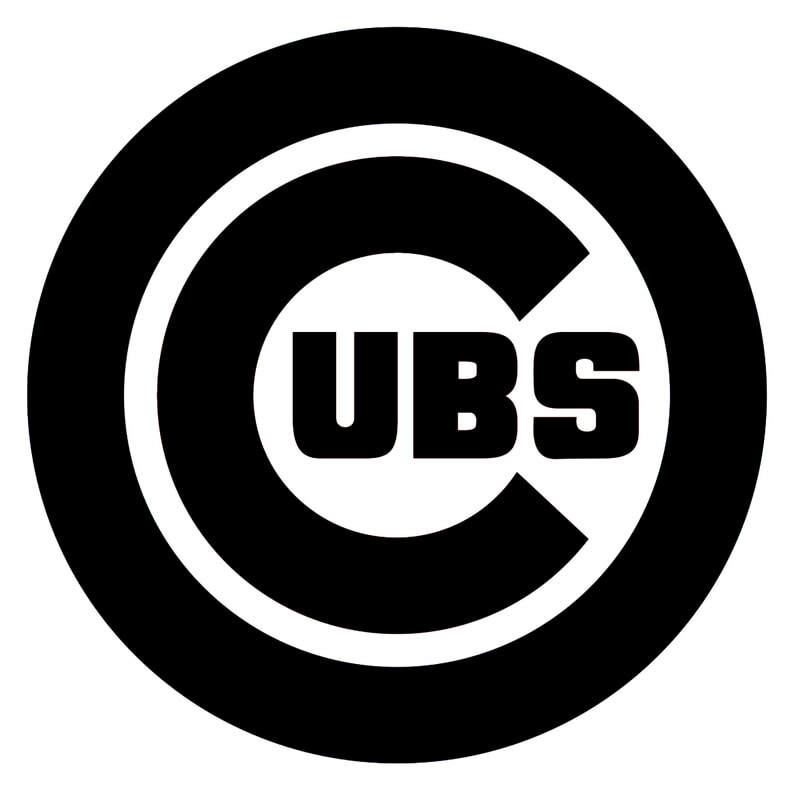 I thought it would look weird if the Cubs logo was the positive and the outline was the negative. 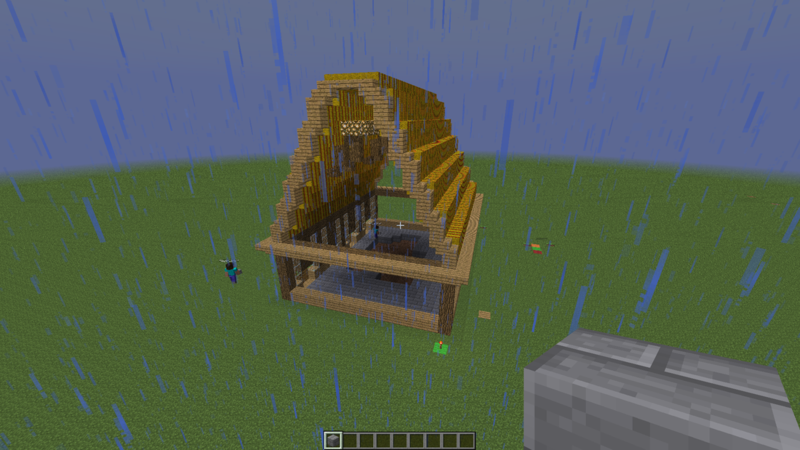 So that is why I chose this design and which where the negative and positive space. 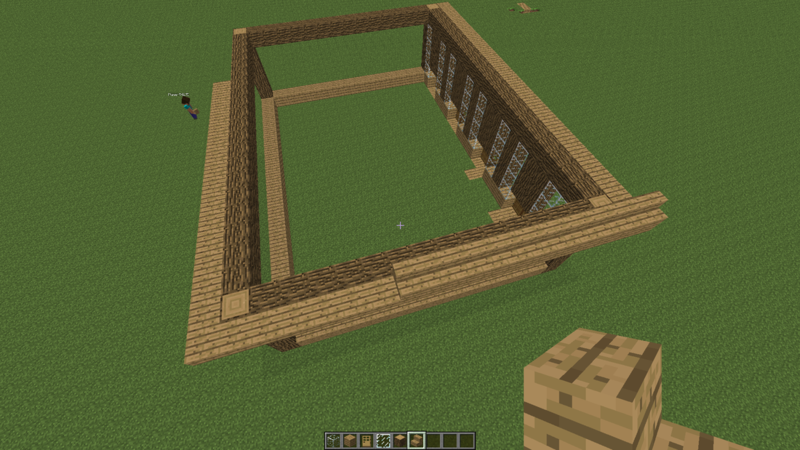 Me and my group are making a gigantic house in Minecraft.